Objectives: Collect target score within 60 seconds. 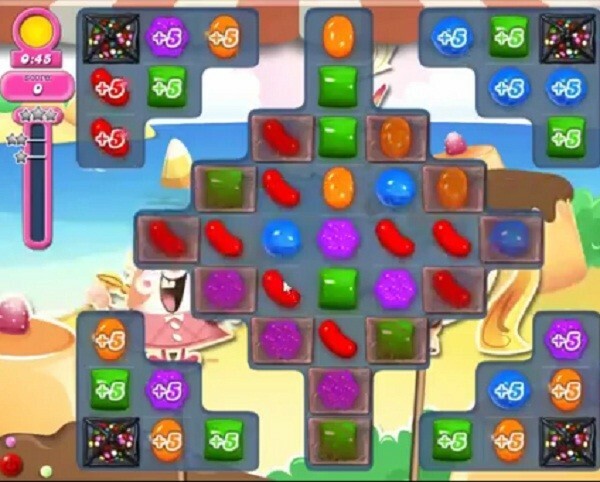 To achieve atleast 80000 points you should try to crush the time bonus candy as you get or mix more same color candies to get special candy. 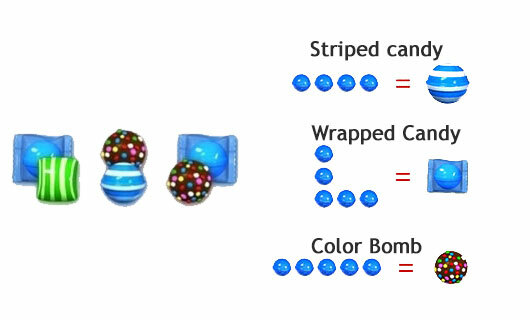 You need to mix special candy with normal candy and try not with other special candy to save the time. You could get some more help or technique by playing walkthrough video that is below.